Federal ministers played down notions Tuesday that Senate committee amendments to the Liberals' gun bill would hobble the legislation. 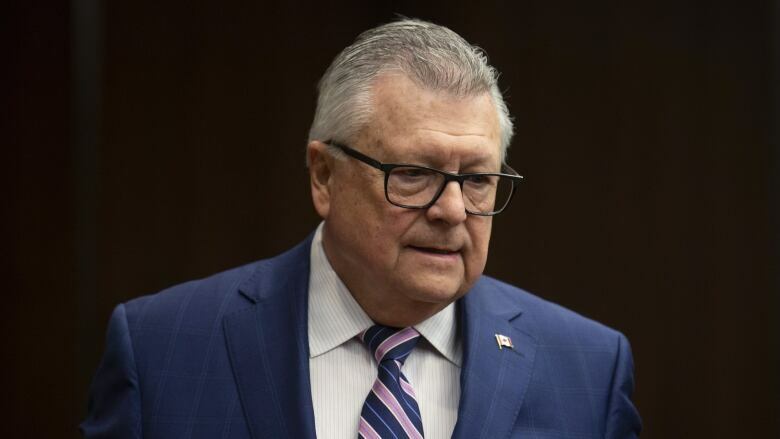 Public Safety Minister Ralph Goodale suggested the government's intentions for Bill C-71 will be reflected in the final version of the legislation, despite efforts by Conservative senators to cut provisions they say penalize law-abiding gun owners. Instead of just the five years immediately preceding a licence application, personal history questions would cover the applicant's entire lifetime.